As you may know, add-ons are browser extensions that adds beauty to a browser, and Chrome browser has a lot of them. Just head on to the Google Chrome add-ons store and you will see that am tell the truth. Amidst the pool of add-ons for Chrome browser, there is one that stand out. And it is, OneTab. Developed by the one-teb.com team, this add-ons is loved and used by more than 1.4 million Chrome users, and has a 5 star review from more than 85 thousand people. 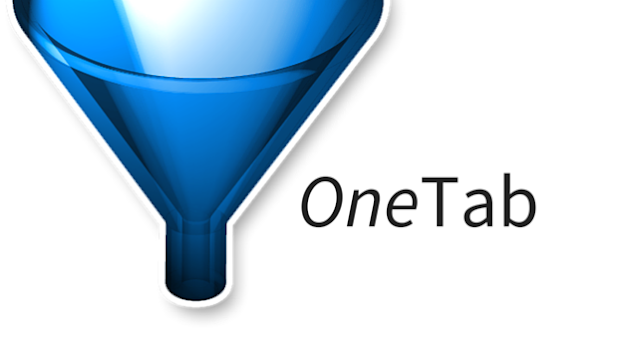 OneTab is a lightweight add-ons with not more that 600kb in size and it can be used by a wide range of people even though they don't understand English, for it support up to 30 different languages. What is the OneTab Chrome browser add-ons all about, and why are so many people using it? The OneTab add-ons for Google Chrome browser is a memory optimizer for it help to reduce up to 95% of the memory usage by Chrome. Well, one of the reason why Chrome is consuming your computer's memory is because too many opened tabs. So what the OneTab add-ons does is to convert those opened tab into lists which you can open when you need it. Thus "when your tabs are in the OneTab list, you will save up to 95% of memory because you will have reduced the number of tabs open in Google Chrome."